Your dog generates 70% of his power from the hind legs. creates a harmless sensation around the back legs designed to divert your dog's attention from the desire to pull - without choking or inflicting pain on your dog. You will have complete control, no matter how big, how powerful, or how little your dog listens. Meet Dr. Jason E. Horgan"
The Design of the Horgan Harness is based on anatomical and physiological characteristics of the dog. My upmost concern during development was the safety and effectiveness of the Horgan Harness. Try it yourself and you will see the results." 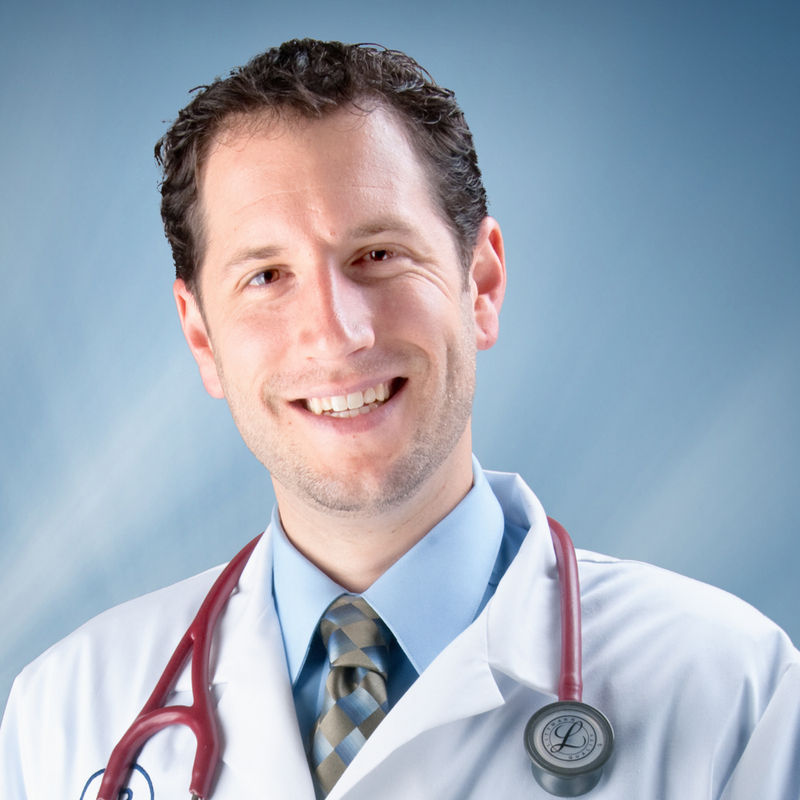 - Dr. Jason E. Horgan: completed a residency in small animal surgery, now board certified orthopedic surgeon by the American College of Veterinary Surgeons, and the inventor of the Horgan Harness.